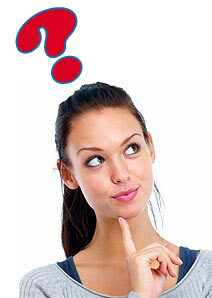 Woman running questions, here are some of the most common ones. If you have a question that's not listed here, just type it in the form at the bottom of this page and another running mom will post a response right away. What are some good foods to eat right after a run? What are good sources of protein for runners? What are healthy foods for runners? How can I eat to help me lose weight running? If I'm nursing and running, will running affect my milk supply? Will wearing a running sports bra affect my milk production? I'm nursing and running a marathon? What do I do about expressing my milk during my marathon? I just had a baby and now I want to get back in shape. What is a good post partum running plan? I just found out I'm having a baby. How will I manage to fit running into my schedule after the baby comes? Are there running strollers for infants? At what age can my baby start riding in the jogging stroller? I'm training for a marathon and I just found out I’m pregnant. Can I still run the marathon? I'm pregnant with my second kid. Any advice on how to get workouts in when you work full time, have a little one at home and feel terrible most the time! 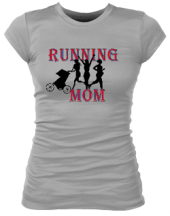 Do you have t-shirts w/ the Running Mom logo on the back? How can I locate races in my area? 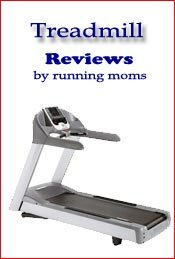 Are there any running moms in my area? How can I meet other running moms like me? Where can I get good running socks? I've taken some time off running. I was doing so good and now that I'm starting again, it just seems so hard. It's so discouraging. Can you give me some tips on how to start running all over again? Do You Have A Question For Running Moms? 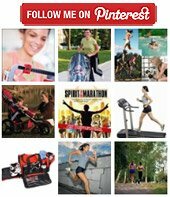 Do you have a question about running or being a mom? We're all hear to help each other and chances are if you have the question, someone else does too, or even better, another running mom has the answer! So don't be shy, ask!